Down Payment has a widely spread misconception. How much is needed to buy a house across consumers all ages, income brackets, and education levels? This lack of awareness regarding low-down-payment mortgage options is delaying some qualified young adults from entering the market. According to the National Association of REALTORS®' latest Housing Opportunities and Market Experience (HOME) survey, less than 20 percent of consumers believed a down payment of 10 percent or less would be enough to purchase a house. Before your lack of cash makes you give up on your dream of home ownership, it’s important to look for options with a low down payment. The good news is that there are a few mortgage programs requiring little or no money down and they're available to the general public. The Federal Housing Administration is one of the best options out there for those with less-than-perfect credit. The required down payment of 3.5% is much more attainable for most potential buyers. To make things even sweeter, the FHA required insurance dropped up to 0.85%. In addition, the FHA supports homeowners who have experienced recent short sales, foreclosures or bankruptcies through the agency's Back to Work program. To learn more about this program, check out the U.S. Department of Housing and Urban Development (HUD). Offering a 3% down payment option. Home buyers can purchase a home with a down payment as low as 3% of the purchase price. Supporting extended families. The income from a household member who is not a borrower can be considered in order to help buyers qualify for a HomeReady mortgage. Veteran’s Affairs mortgage loans is another government zero-down program available to veterans, current members of the military and their spouses. These loans don’t require a down payment; furthermore, there is no mortgage insurance. 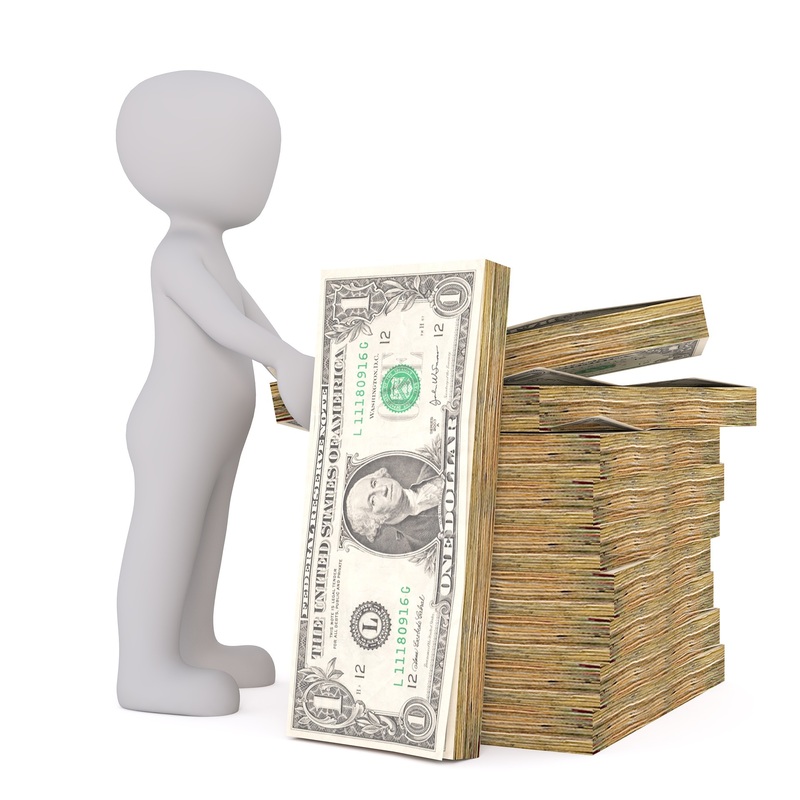 The borrower pays a funding fee, that they may roll into the loan amount. The funding fee can be as low as 1.25% or as high as 3.3%. VA Loans are also excellent for a jumbo loan. The VA down payment on a jumbo loan is a fraction of what a conventional jumbo loan would require. Qualified borrowers can make down payments as low as 3% with private mortgage insurance, or PMI. This type of mortgage insurance usually kicks in when the down payment is less than 20% of the purchase price. You may remove PMI from the mortgage once you reach a certain repayment threshold. Typically once your mortgage balance is under 80% of the home's value, you can cancel PMI. Each insurance carrier is different so you'll want to contact the insurance carrier directly for their specific rules on dropping PMI. Homeowners no longer have to spend as much time worrying about coming up with large down payments in order to get into a home they prefer. Instead, they can use one of the numerous programs out there designed to get you into that home with little to no money down.